name: pilar / age: 51 / profession: architect / location: castellón / weekday: friday / reference: She is leaving home, but her only hand luggage is the shopping trolley, so she will go back. Another domestic excuse to occupy the public space. 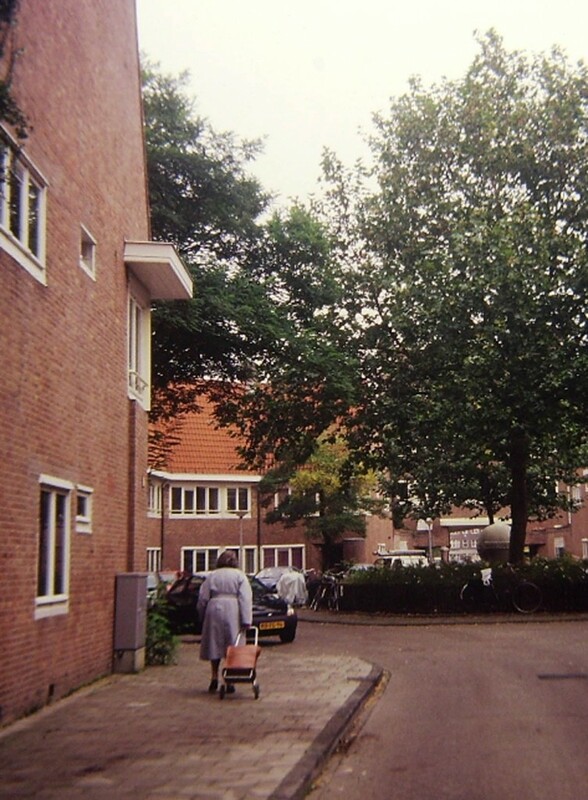 amsterdam, 1998.